Thames Valley Service is fully Gas Safe registered (Gas Safe number: 543533) and are also Part P registered. 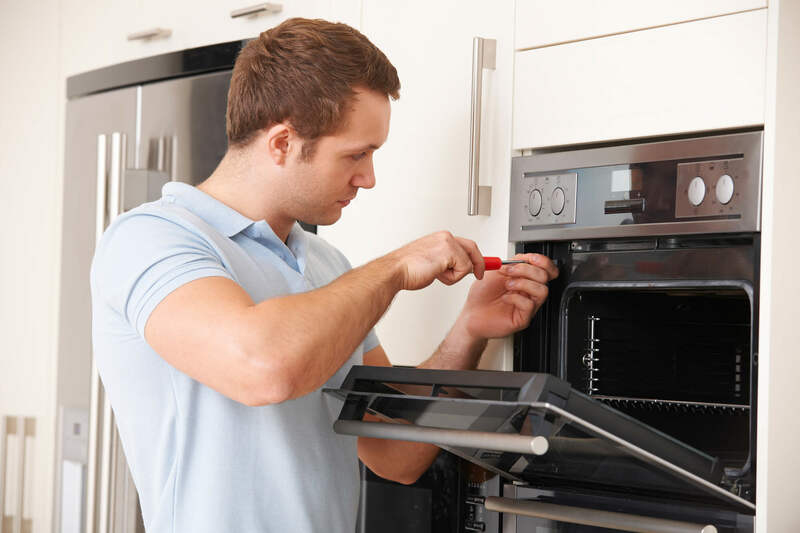 If a problem occurs with your oven, then you need to make sure that the issue is resolved quickly and safely by a trained and fully qualified professional. 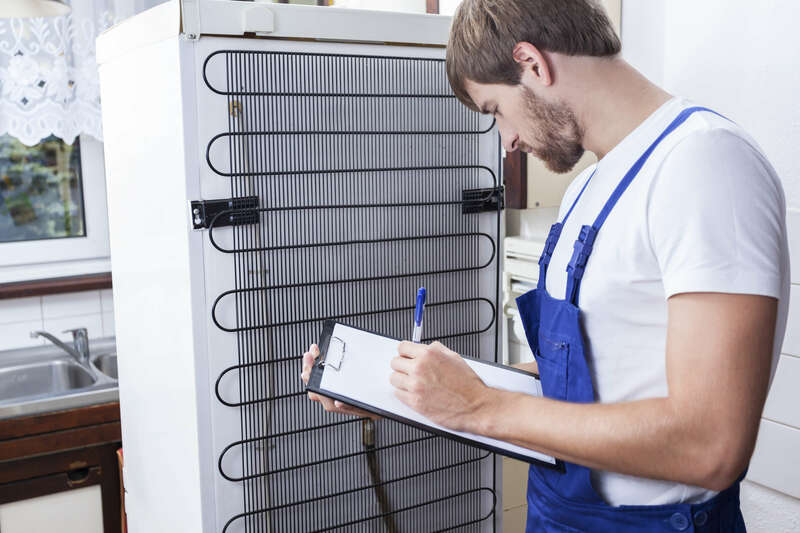 Our friendly and highly trained team of experts are here to help with all of your maintenance and repair needs. If you call us before 10am then we can even provide you with a same day service, or a quick repair the following day if you would prefer. For more information about any of our services then please call us today and we will discuss our availability. 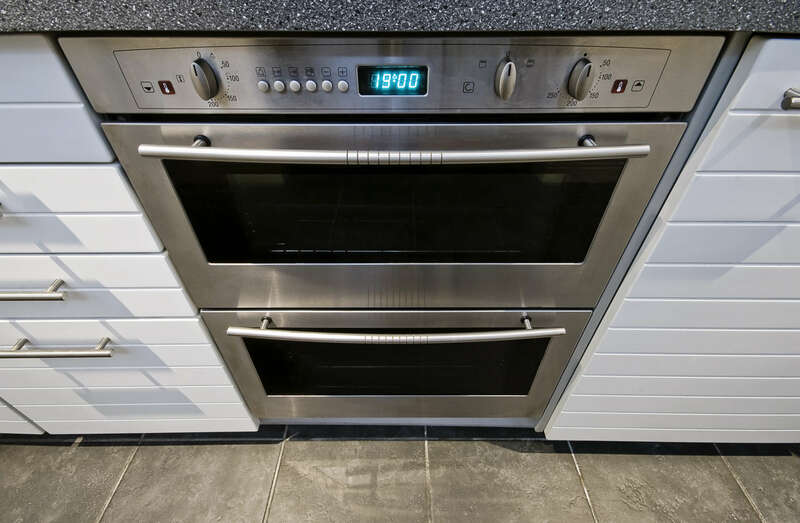 For oven repairs that you can count on, please call us on 0118 969 7863 where we will be happy to help.